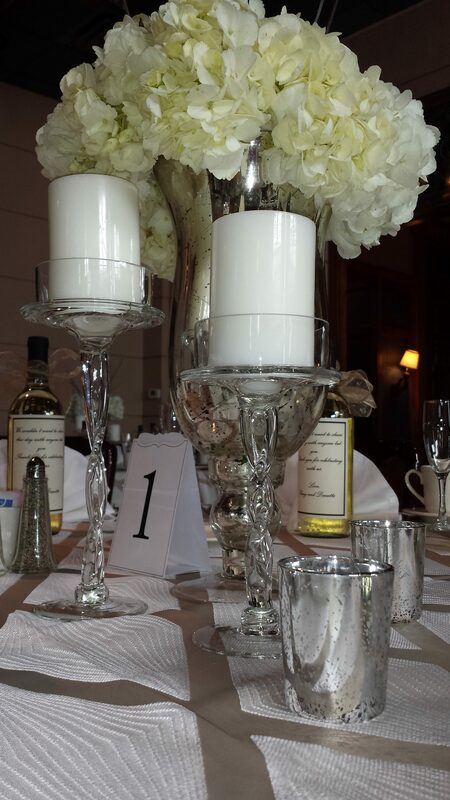 At Marcello’s we walk alongside you to create an everlasting and memorable experience for one of the most special days in your lives. 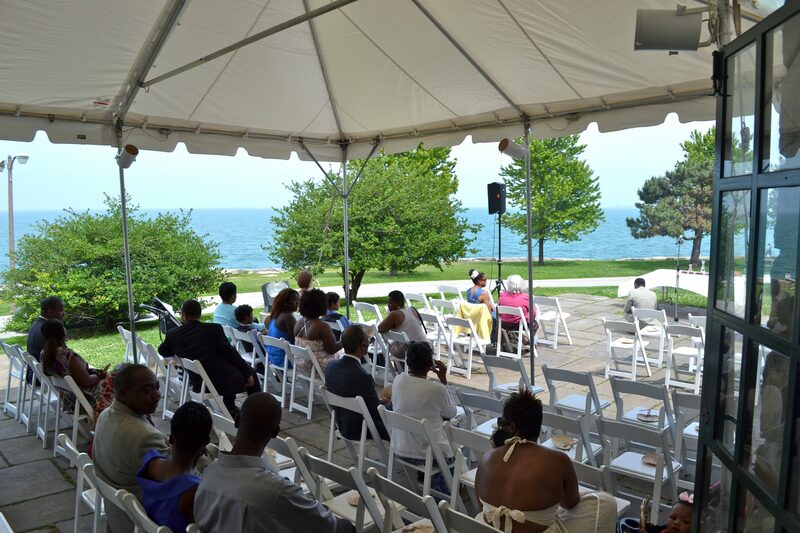 From the moment you connect with us, our caring staff will help ease the stress of planning your dream wedding. 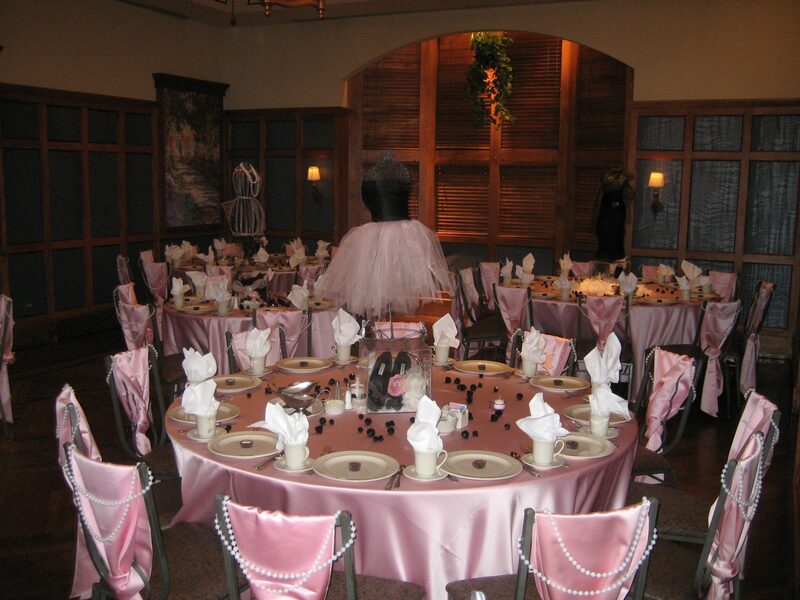 Our event coordinators will cater to your every wish and whim to customize your magical day. 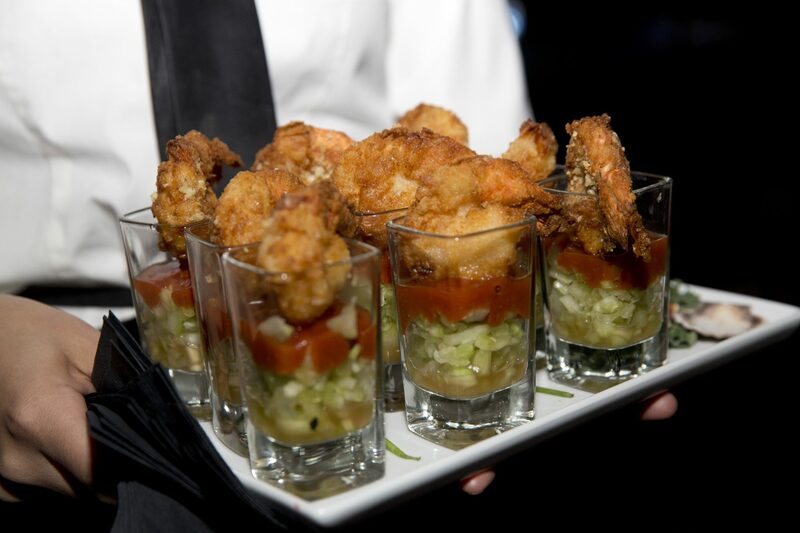 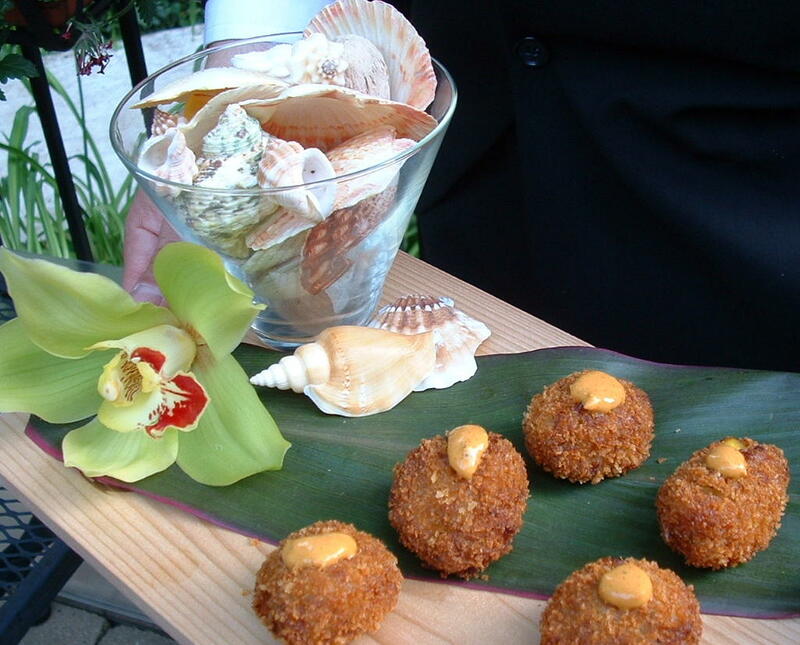 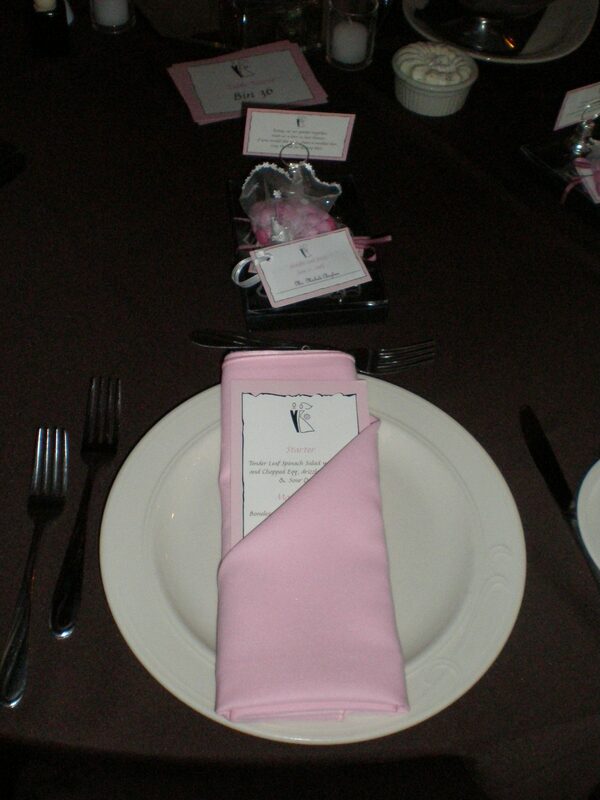 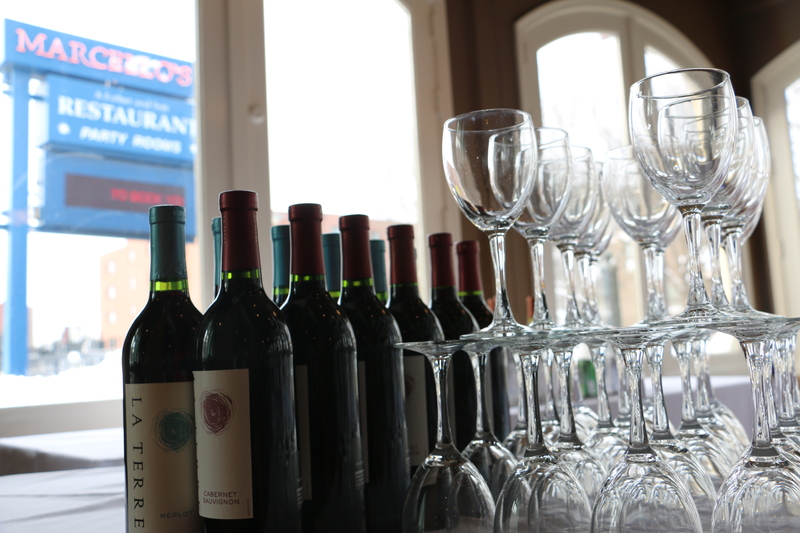 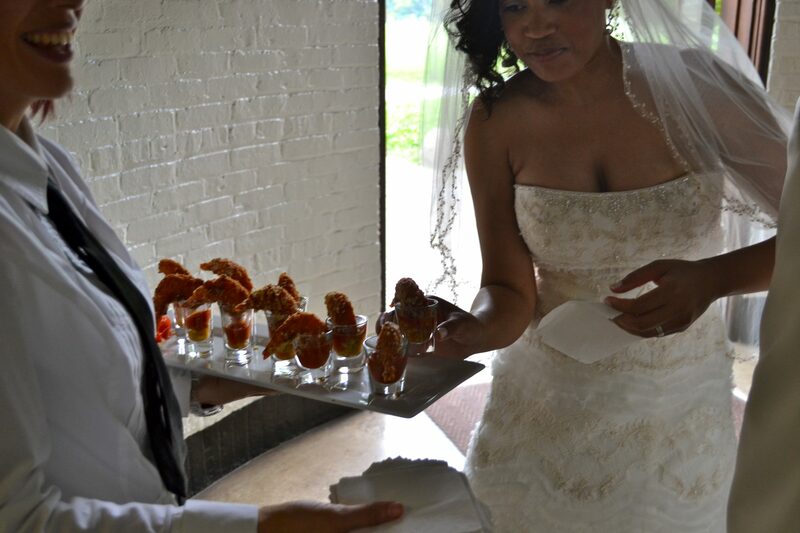 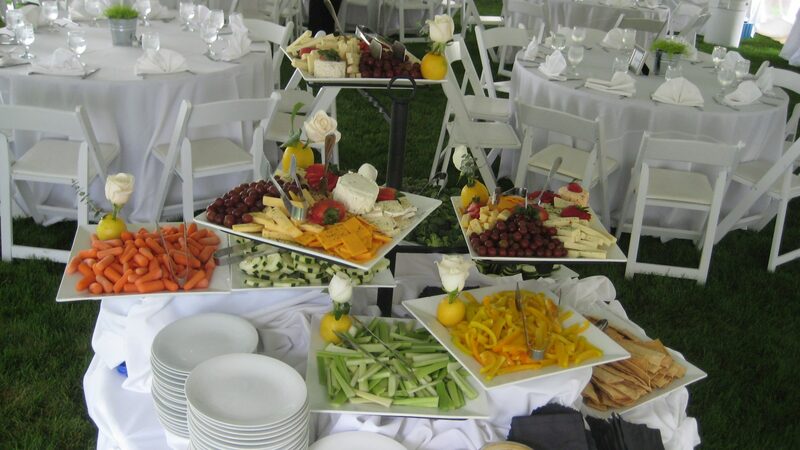 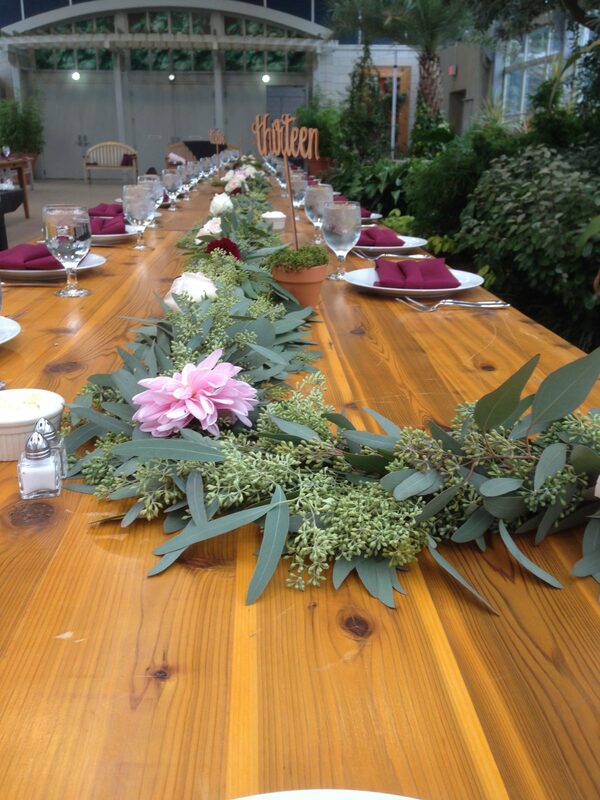 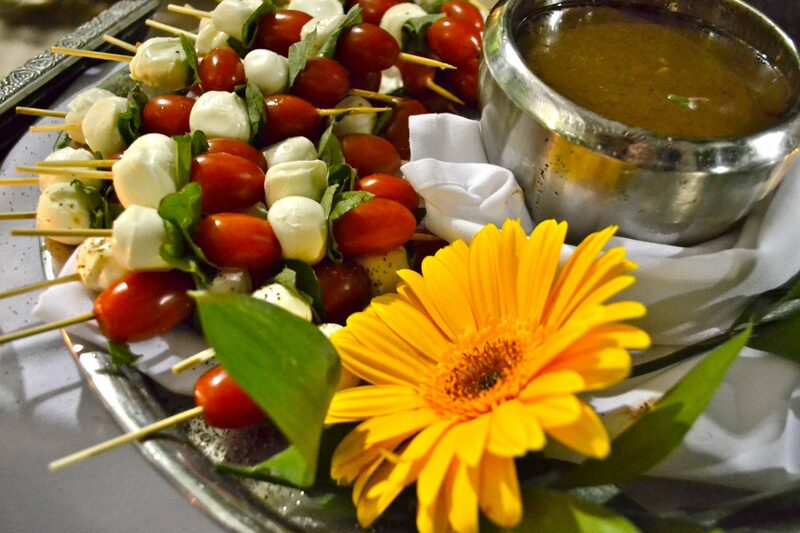 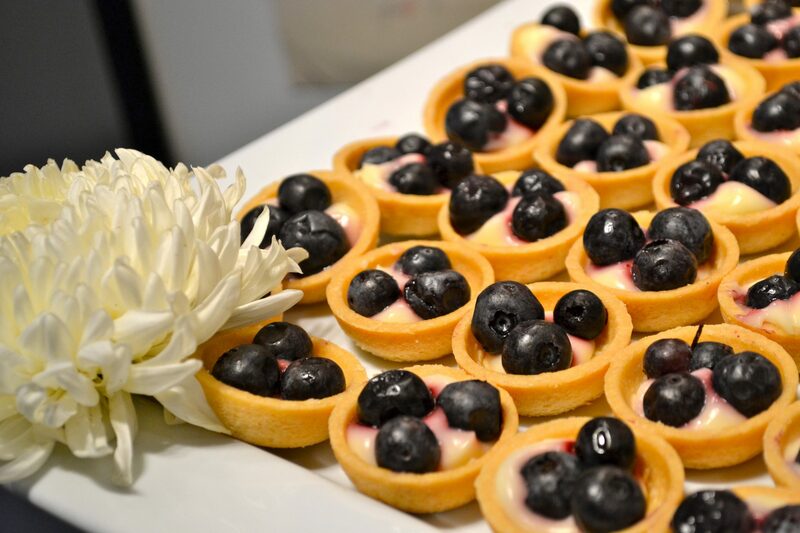 We take pride in delivering palate pleasing showers, rehearsal dinners and wedding receptions. 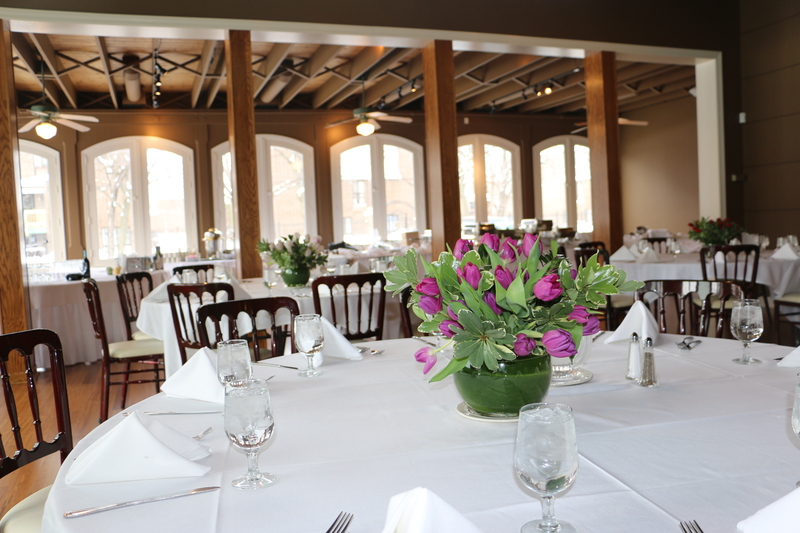 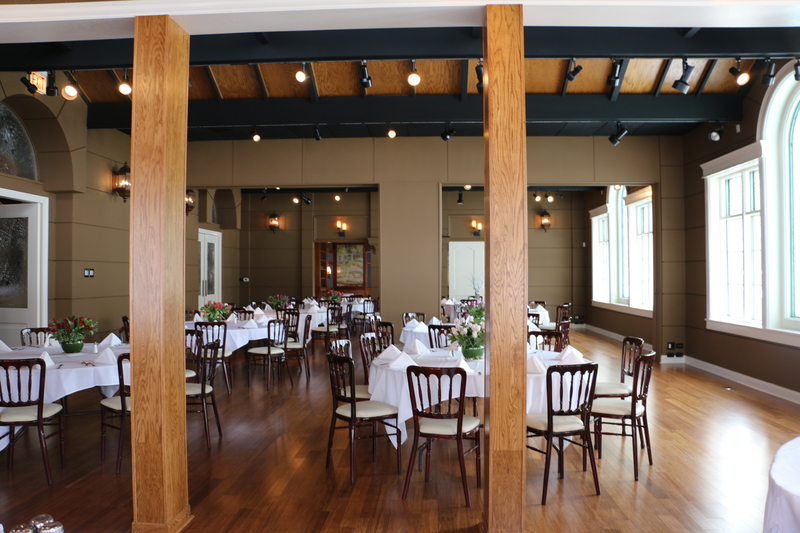 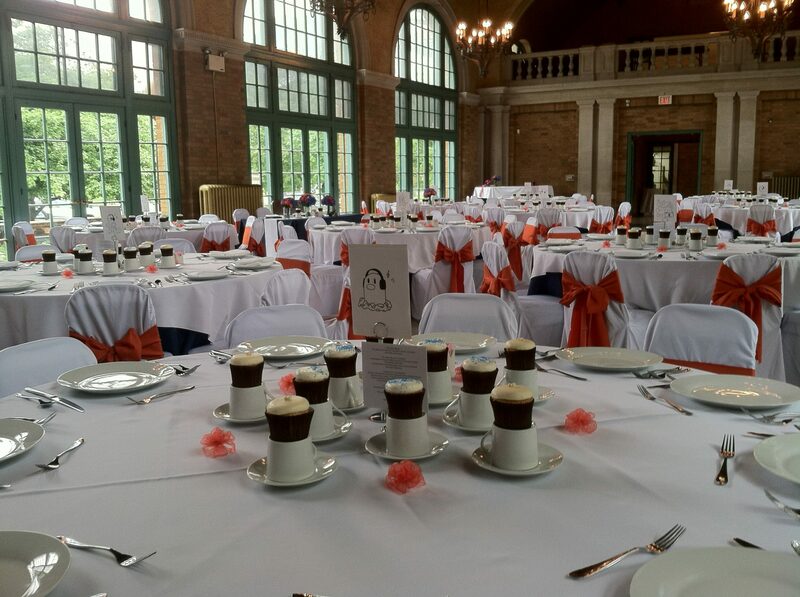 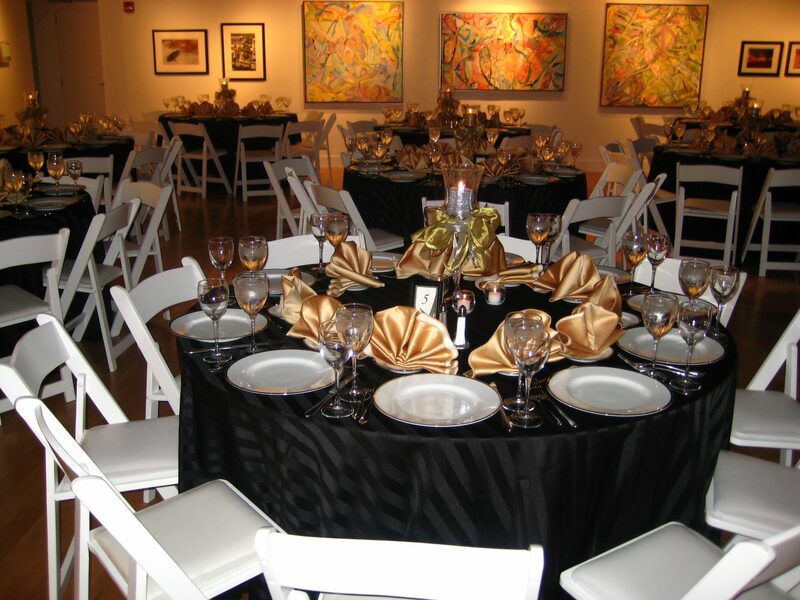 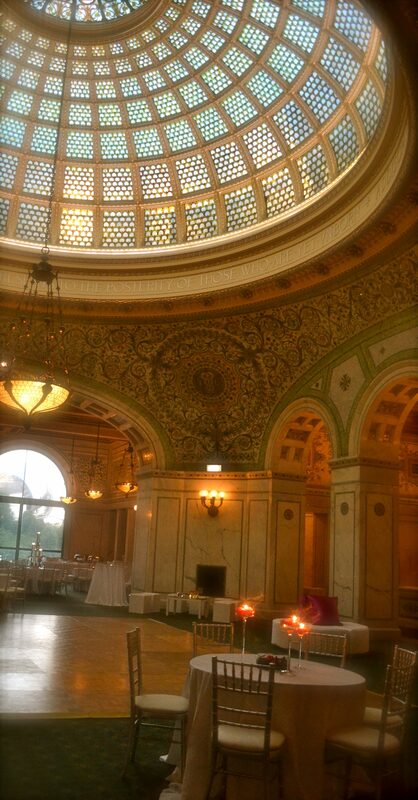 Whether your choice is to host your event at our unique space in Chicago or Northbrook or at one of our partner venues throughout the Chicagoland area, our wedding catering will exceed your expectations. 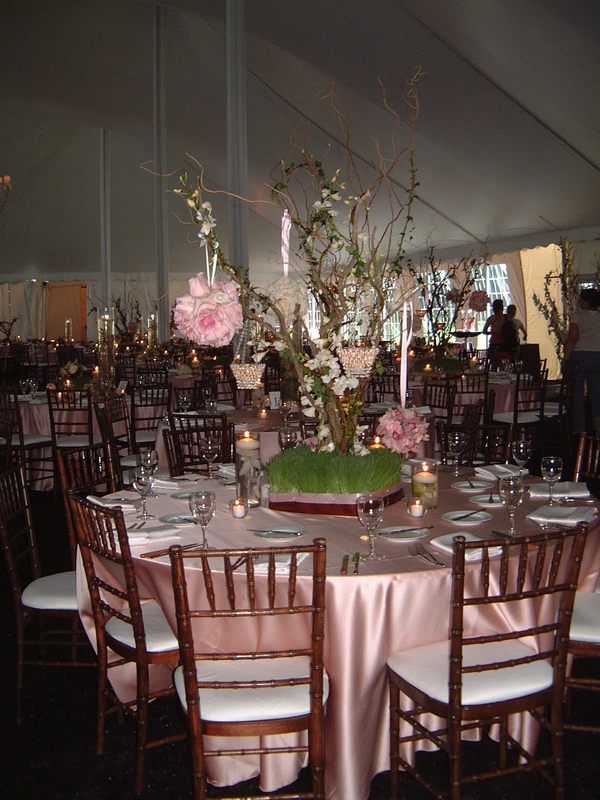 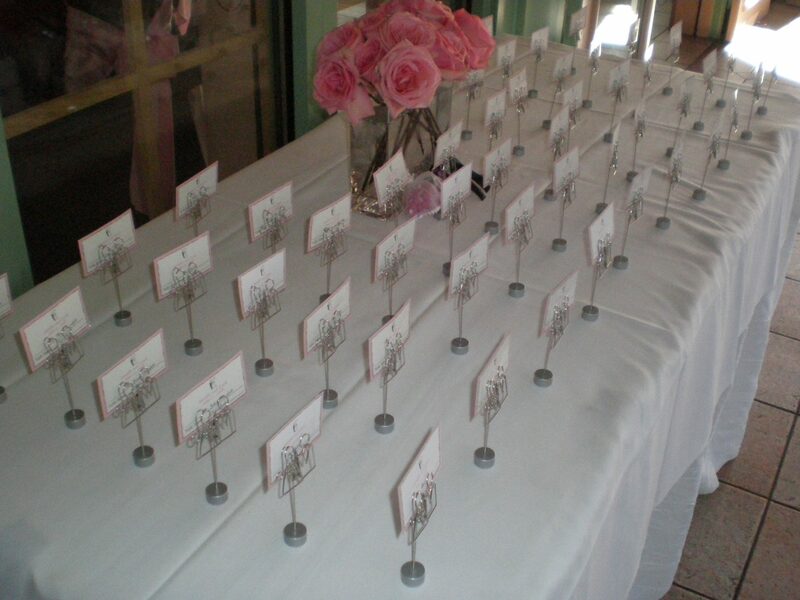 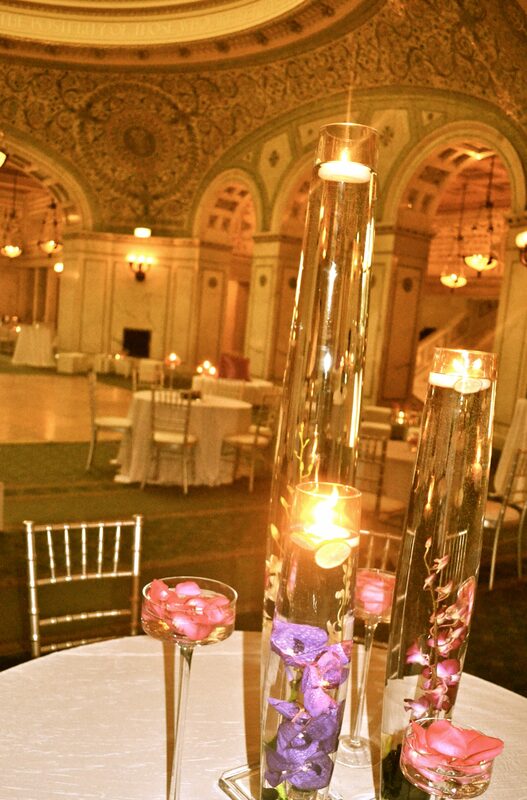 Your day deserves the special attention that our event coordinators will provide! 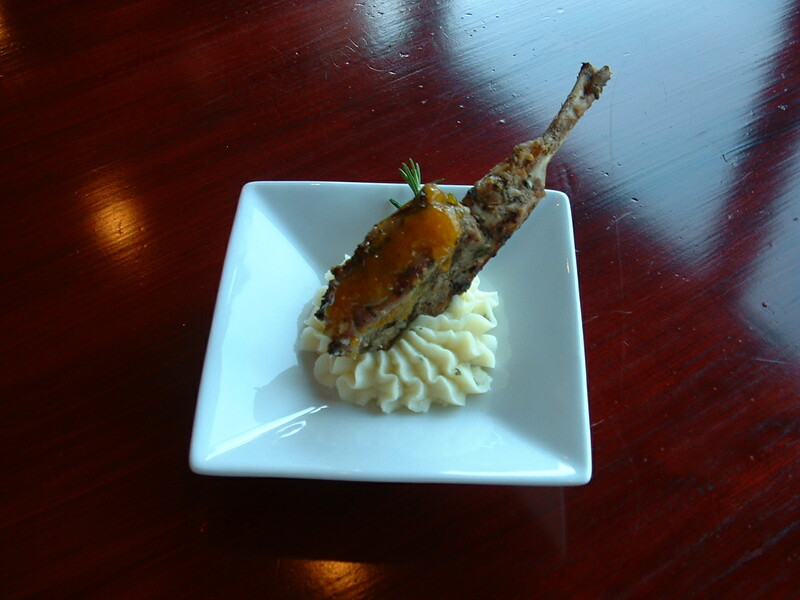 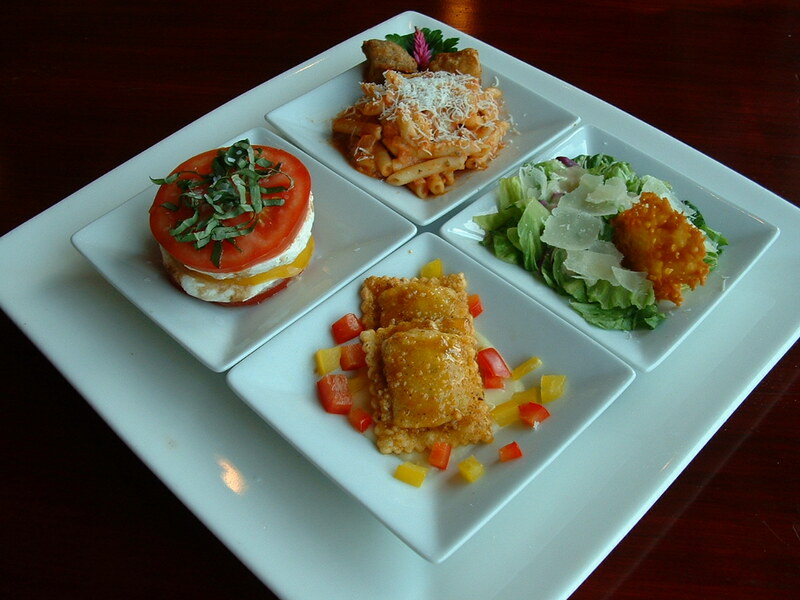 Marcello’s offers versatile menu options which may be served plated, family style or at stations. 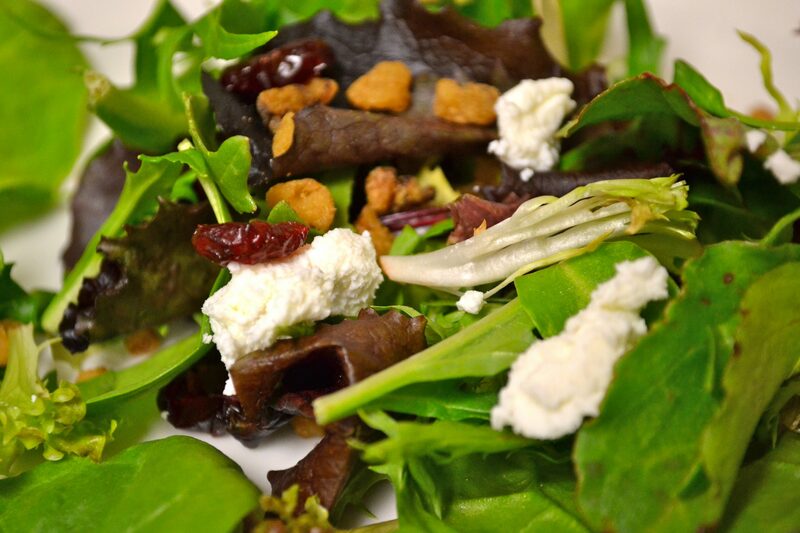 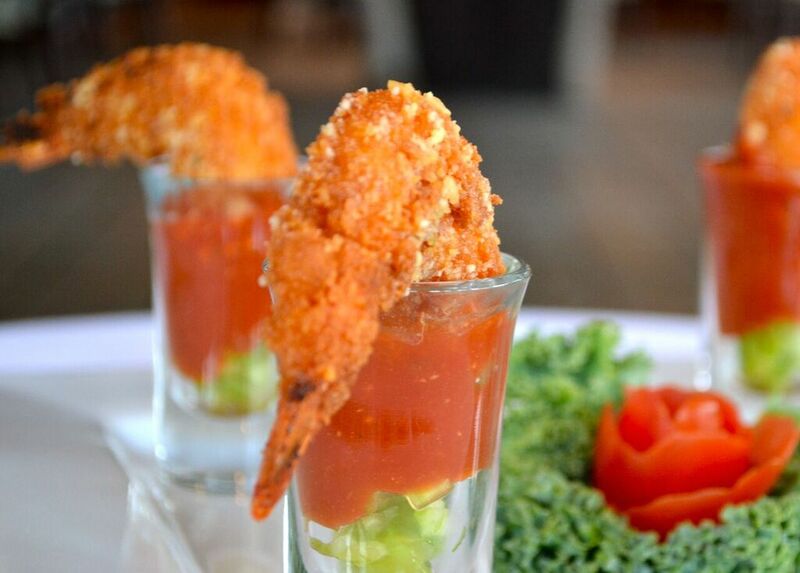 We pride ourselves on serving only homemade recipes containing the finest ingredients!